Thinking of taking advantage of a Ram lease in Binghamton, New York? Come talk to the finance experts at Binghamton Chrysler Dodge Jeep Ram. A Ram lease can be a smart option if you want a lower monthly auto payment or just like to drive the latest model truck every couple of years. If your yearly mileage comes in at 15,000 or less, and you can honor a car lease for at least 24 months, a lease through Chrysler Capital may be for you. However, if you do a lot of off-roading or rough work, wear and tear could make leasing an expensive choice down the road. Browse online, then come to Binghamton Chrysler Dodge Jeep Ram to check out our beefy lineup of Ram trucks. The Ram 1500 is a light duty performer that drives smooth and quiet. For beauty and brawn, look to the big torque and refined cabin of the Ram 2500. There's virtually nothing the Ram 3500 can't haul, and you'll get any job done in style. Give our Binghamton, NY auto team a call to schedule a test drive. You have Ram financing options at Binghamton Chrysler Dodge Jeep Ram. 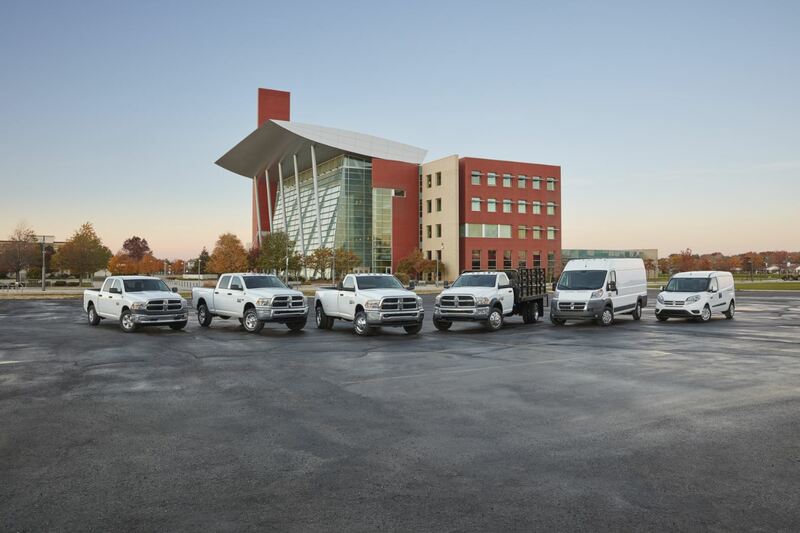 If buying a Ram truck makes more sense than leasing, our auto finance team can help secure an auto payment that works for you. Get an appraisal from us online, and find out the trade in value of your current vehicle. Loan or lease, we've got your truck at our Ram dealership in Binghamton, NY.